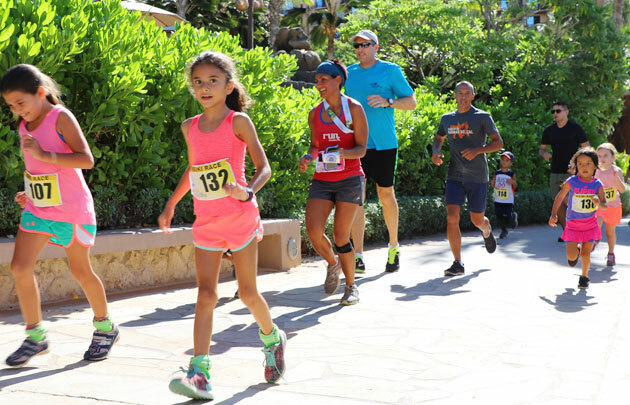 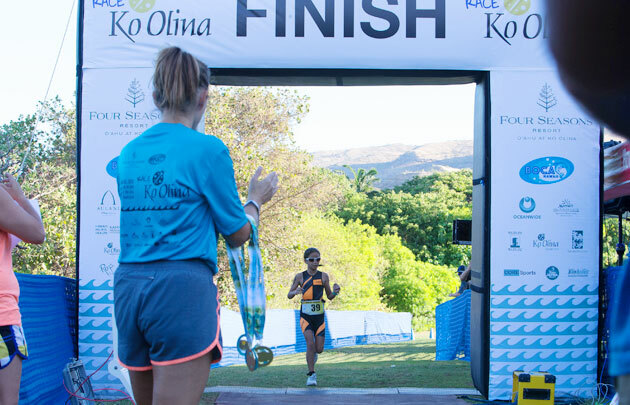 Join us for a day of fitness fun for the entire family at Race Ko Olina. 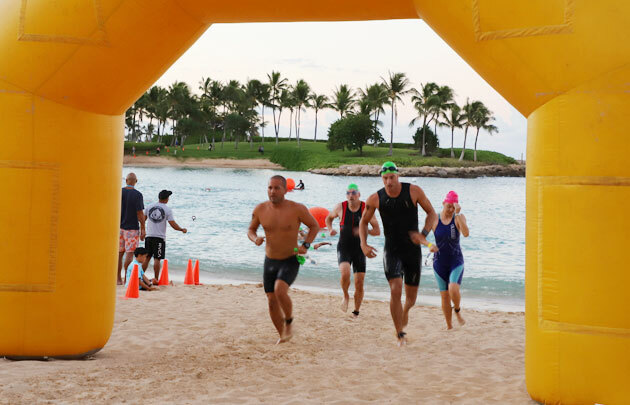 Adults can test their endurance by participating in a Sprint Triathlon and/or 10K and 5K Runs. 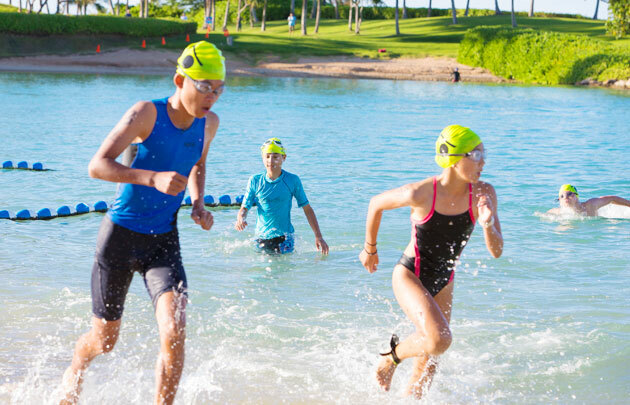 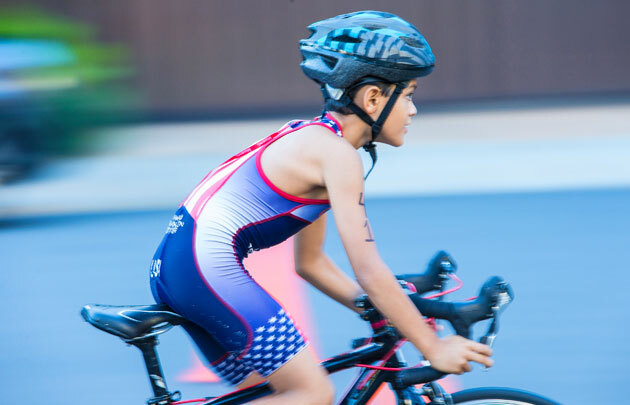 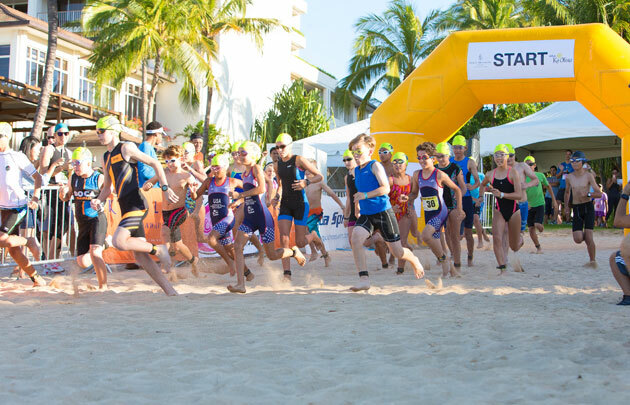 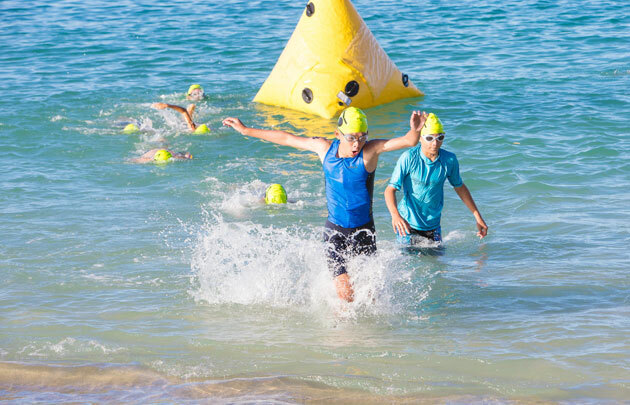 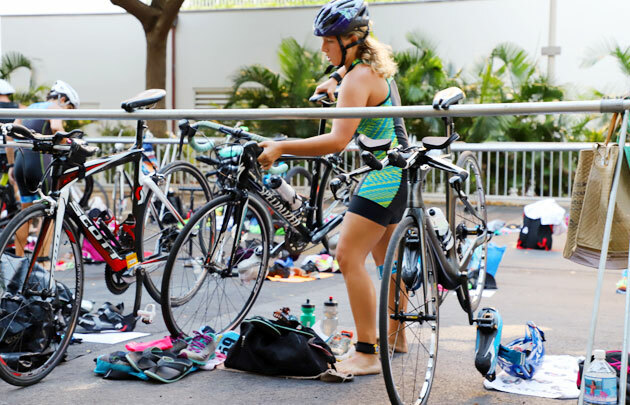 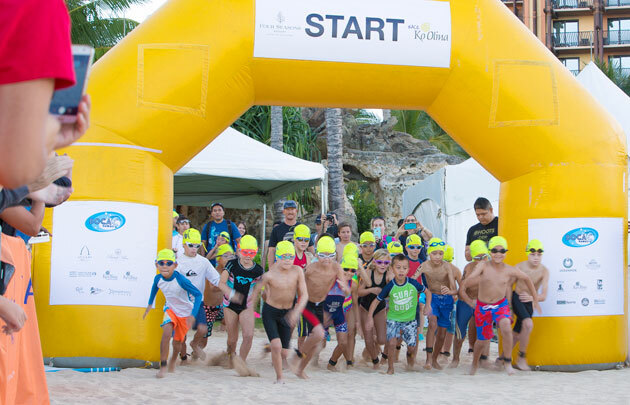 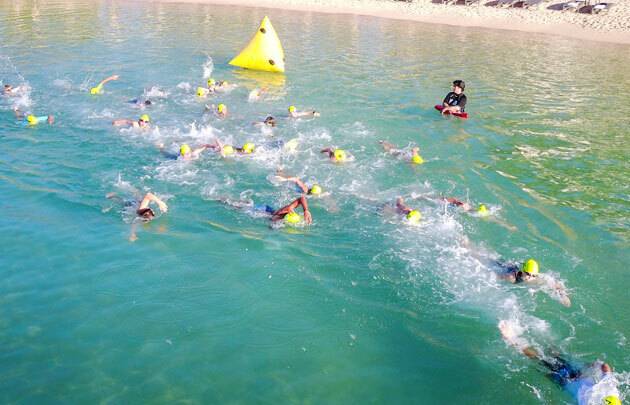 Aquathlon and 1K Run formats available for the keiki. 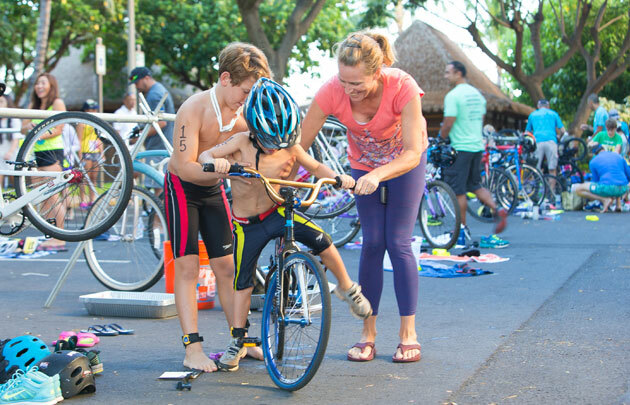 Be active and have fun with the entire family!